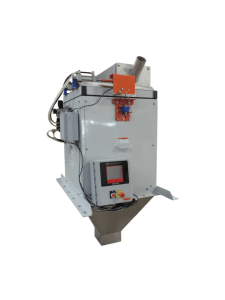 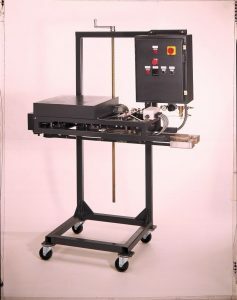 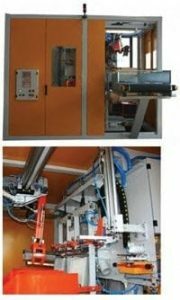 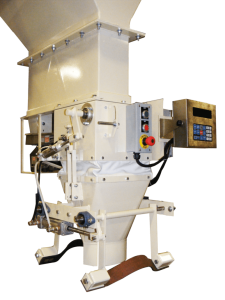 Bagging Systems | Phenix Equipment Inc. 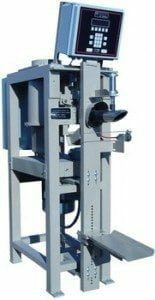 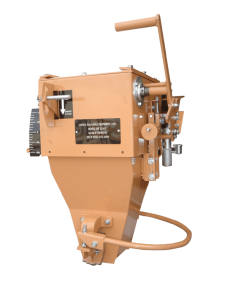 Valve bag fillers displayed on this page are well suited for both manual and automated applications ranging from building products and minerals to seed and food products. 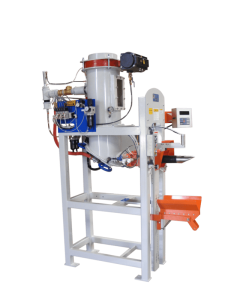 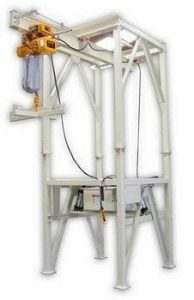 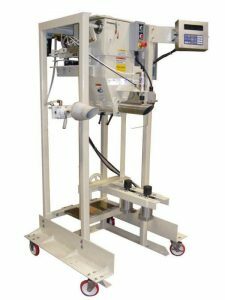 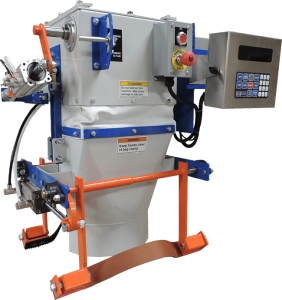 Heavy Duty Bulk Bag Unloading System Designed to Discharge & Condition 1,000-4,400 lbs Bulk Bags with Free Flowing Powders, Granular & Pelleted Materials into Downstream Processes or Bag Filling Equipment. 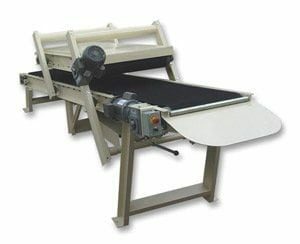 Choice Bagging Equipment, Ltd. manufactures multiple types of bag handling conveyors including: bag transfer conveyors, incline/transport conveyors, bag flattening conveyors, bag turner conveyors, bag kickers, bag closing conveyors, v-through conveyors, and bag discharge assemblies. 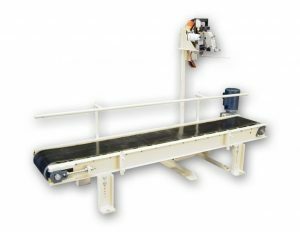 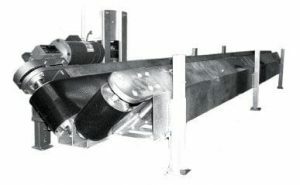 302 Series Bag Transfer Conveyors are Specially Designed to Aid in the 90 Degree (Right Angle) Transfer of Filled Bags from Preceding Upstream Conveyors to Downstream Conveyors When the Conveying Line Requires an Abrupt Change in Direction or When the Filled Bag Must Change in Order to enter into a Bag Palletizing System in the Correct Orientation. 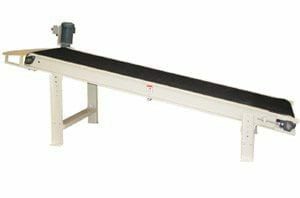 303 Series Incline / Transport Conveyors are Specially Designed to Facilitate Changing the Elevation of the Bag and /or Transporting the Filled Bags from the Bag Filling Station(s) to the Bag Palletizing Area or System. 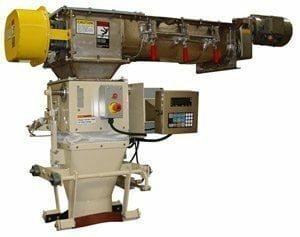 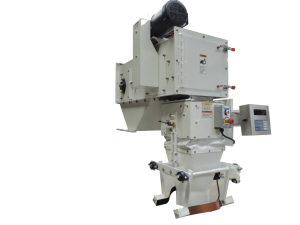 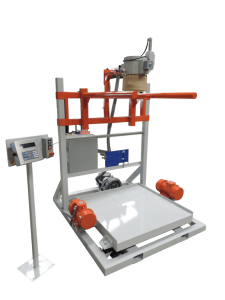 304 Series Bag Flattener Conveyors are Specially Designed to Remove Excess Air from Bagged Product to Provide De-Aeration of Bagged Product as Well as Superior Uniformity in Bag Shaping. 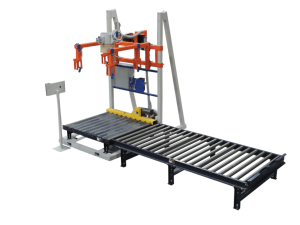 This Both Improves the Appearance of the Loaded Pallet While Also Making the Pallet More Stable and Less Likely to Shift During Transport. 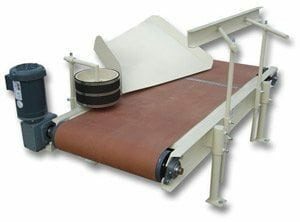 305 Series Bag Turner Conveyors are Specially Designed to Aid in the Laying Down and Correct the Orientation (In-Line) of Open Mouth Bags as They are Fed from a Bag Closing Conveyor (in an Upright Position) to Downstream Conveyors (in a Horizontal Position [See 307 Series Conveyors]) Such as a Bag Flattening, Check Weighing or Bag Palletizing System. 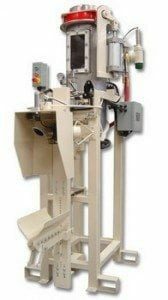 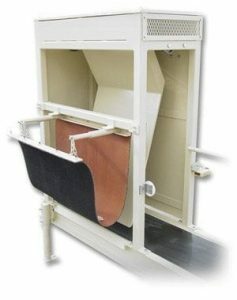 306 Series Bag Kicker Assembly are Specially Designed to Aid in the 90 Degree (Right Angle) Transfer of Filled Open Mouth Bags from Preceding Upstream Bag Closing Conveyors (See 307 Series Conveyors) to Downstream Conveyors When the Conveying Line Requires an Abrupt Change in Direction or When the Filled Bag Must Change in Order to Enter into a Bag Palletizing System in the Correct Orientation. 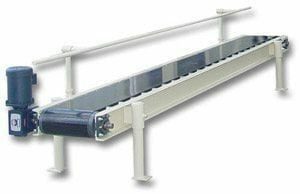 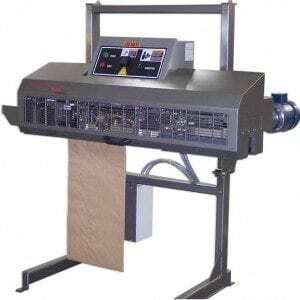 307 Series Bag Closing Conveyors are Specially Designed to Receive Filled (Unclosed) Open Mouth Bags in a Vertical Orientation for Presentation to a Bag Closing System for Paper, Poly and/or Poly Woven Bags. 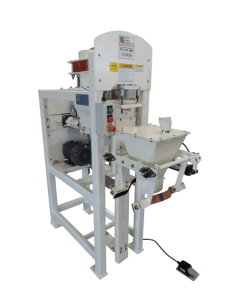 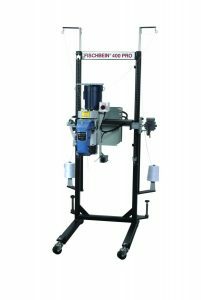 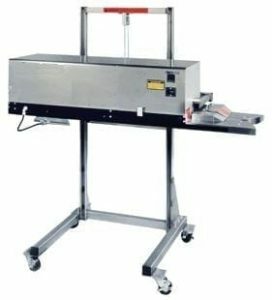 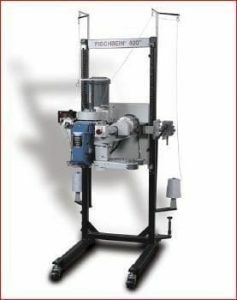 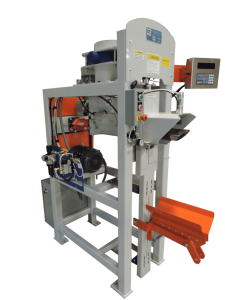 Designed for sewn or pinch bottom bagging operations. 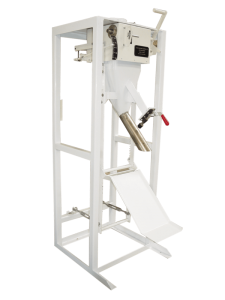 The 45 degree “V” shape cradles and holds the bag vertically in place while conveying the bagged product to the closing head. 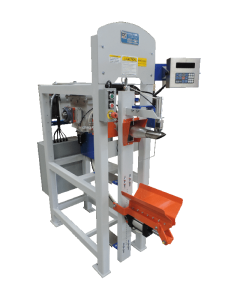 316 Series Gravity Roller Accumulation Hip Palletizing Station are Specially Designed to Accumulate Filled Bags at the End of a Bagging Line so that the System Operator Can Palletize Filled Bags Safely and Ergonomically. 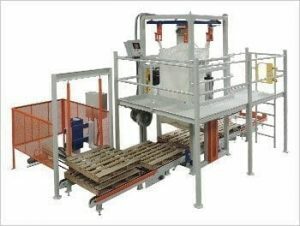 These bag palletizing systems are versatile because the bag inflow can be added in any direction. 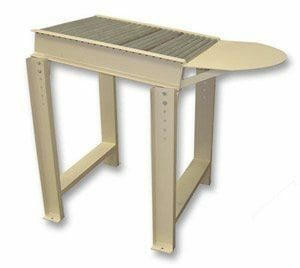 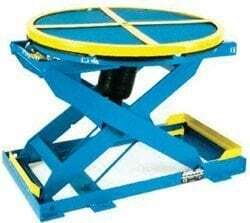 The operator platform and auxiliary air table can also be reconfigured. 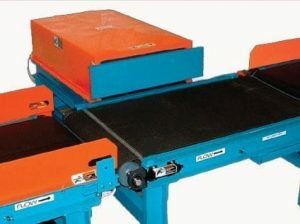 Overall, this low-cost option requires very little floor space.